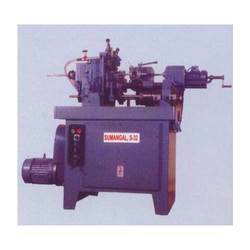 We are one of the leading Exporter and Service Provider of a wide range of offer Industrial Machines and Turnkey Services. 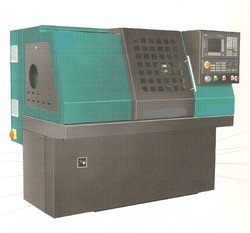 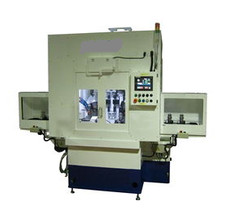 Our range of industrial machines are all manufactured using the finest quality raw materials that we procure from the most renowned vendors in the market. 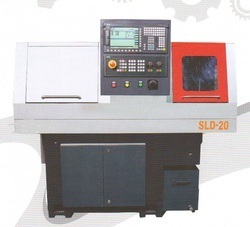 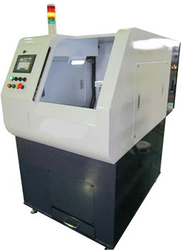 These machines and turnkey services that we offer are all in accordance with the prevailing industry standards and as per the requirements of our esteemed clients. 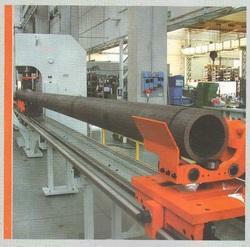 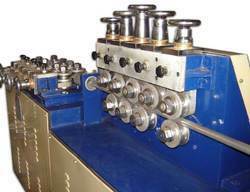 Providing you the best range of heavy duty straightening machine for tubes with effective & timely delivery. 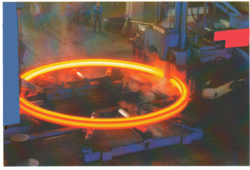 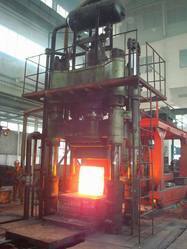 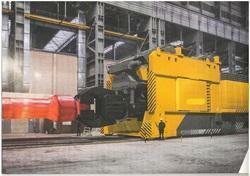 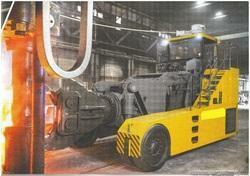 Offering you a complete choice of products which include mobile forging manipulators. 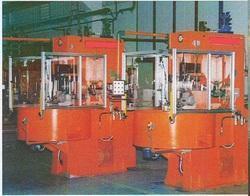 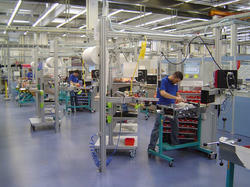 Our range of products include brush deburring machine, floating chamfering machine and large gear chamfering machine.